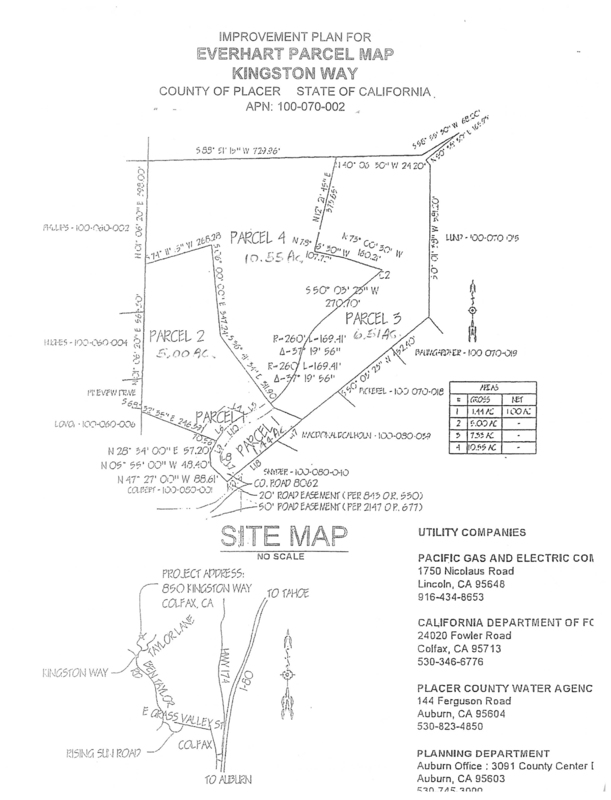 The Colfax property is zoned for minimum one acre lots (F-B-43). 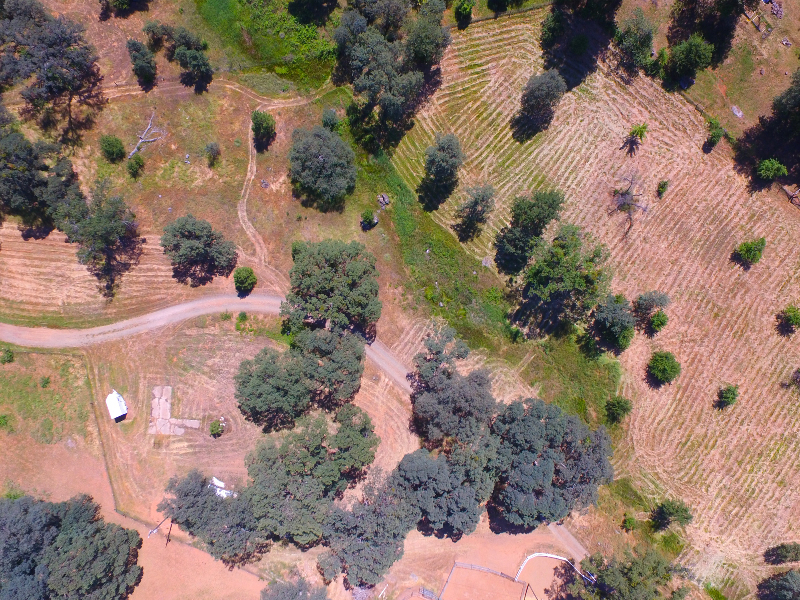 The land is all usable. 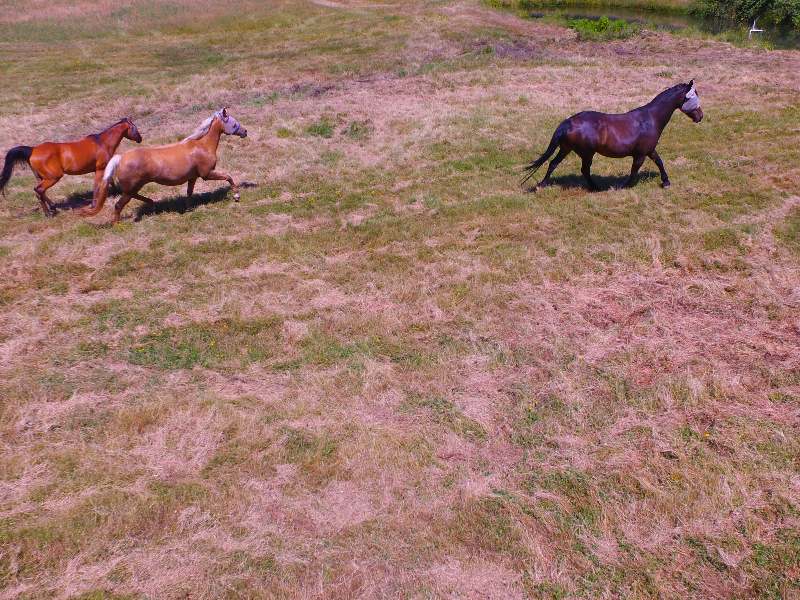 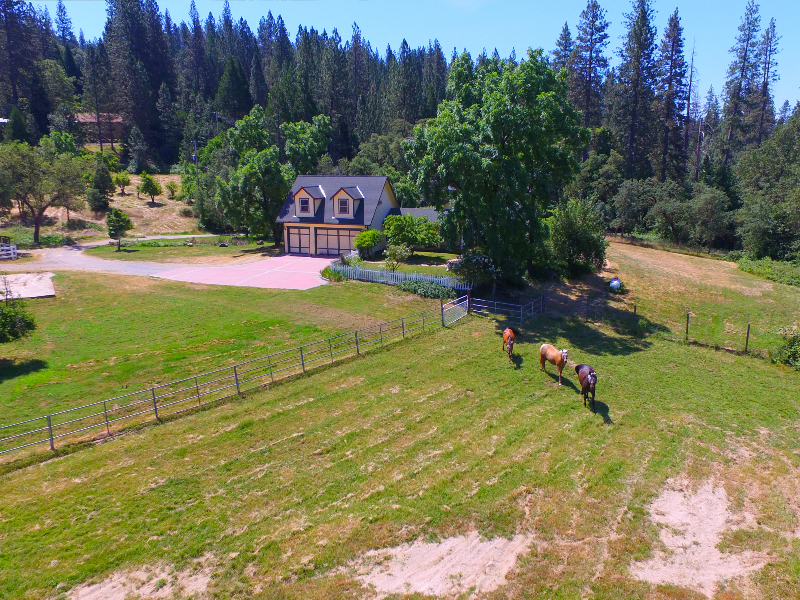 The property has a fully up dated custom country home on one of the lots. 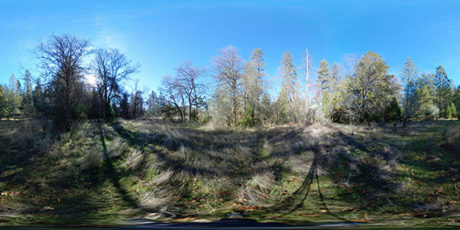 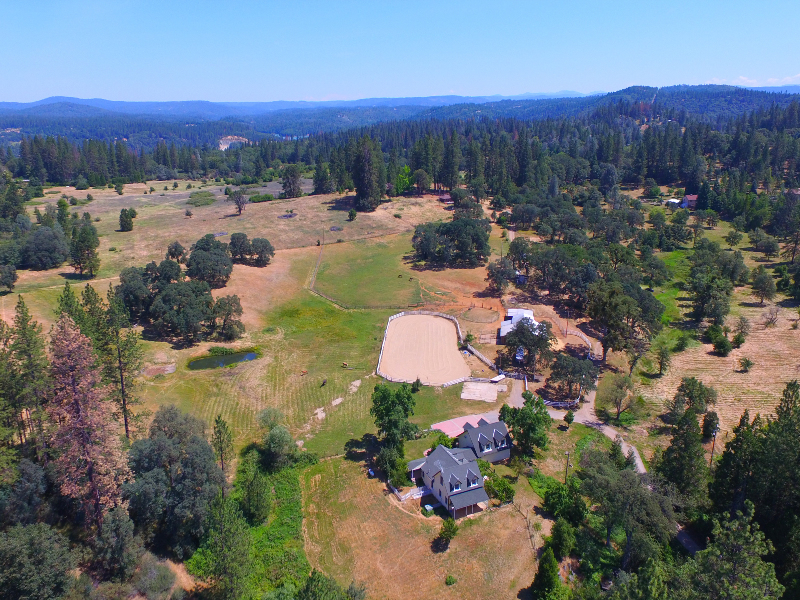 The current owner has tentative map approved by Placer County for a minor land division. 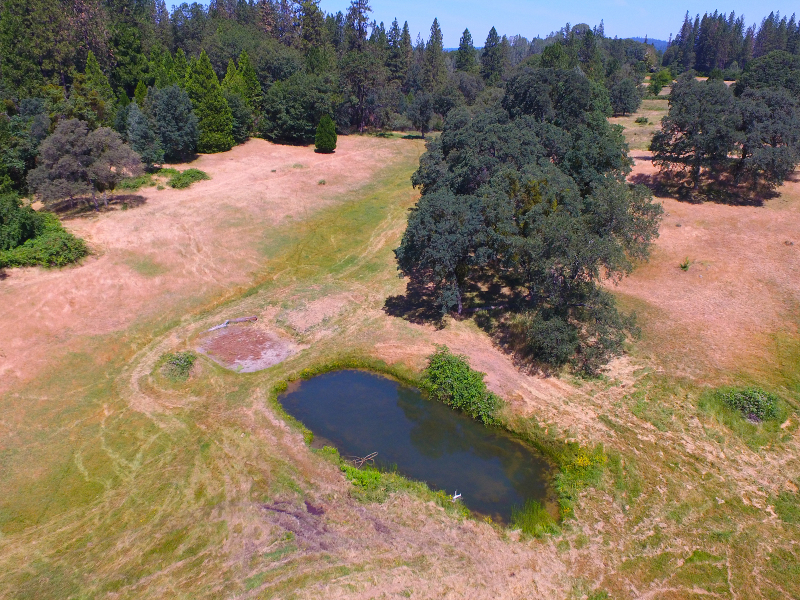 There is public water to the current home and approved for each lot of the minor land division. 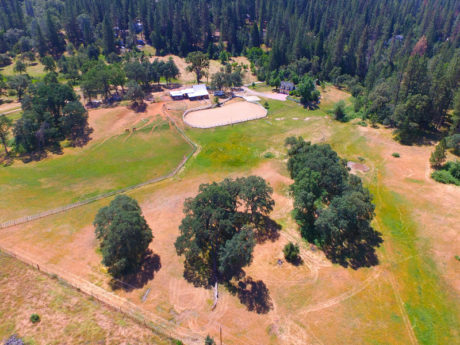 This is more than a diamond in the ruff; it is acres of diamonds ready to be sold at a profit. The land can be subdivided into one acre parcel by zoning. The current improvement plan for Kingston way is for a four parcel split. 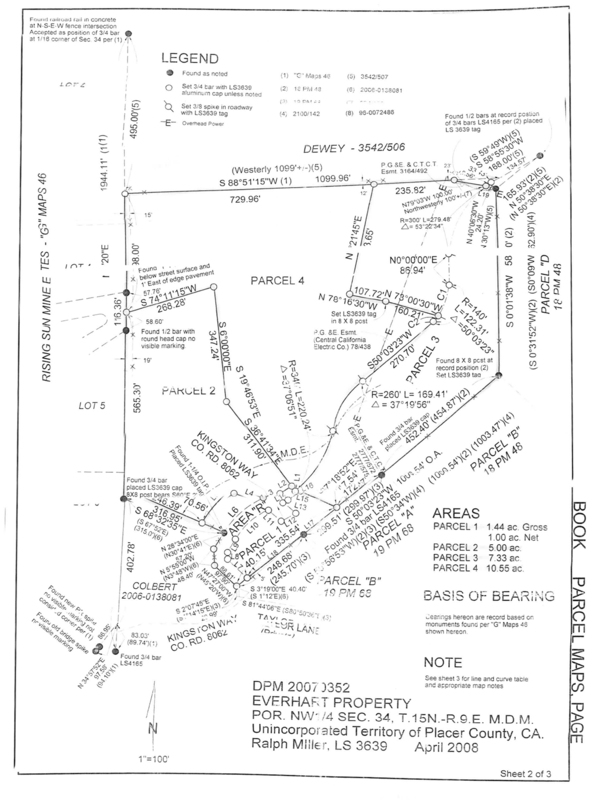 The parcel map on this page has the place of each lot located on the land. 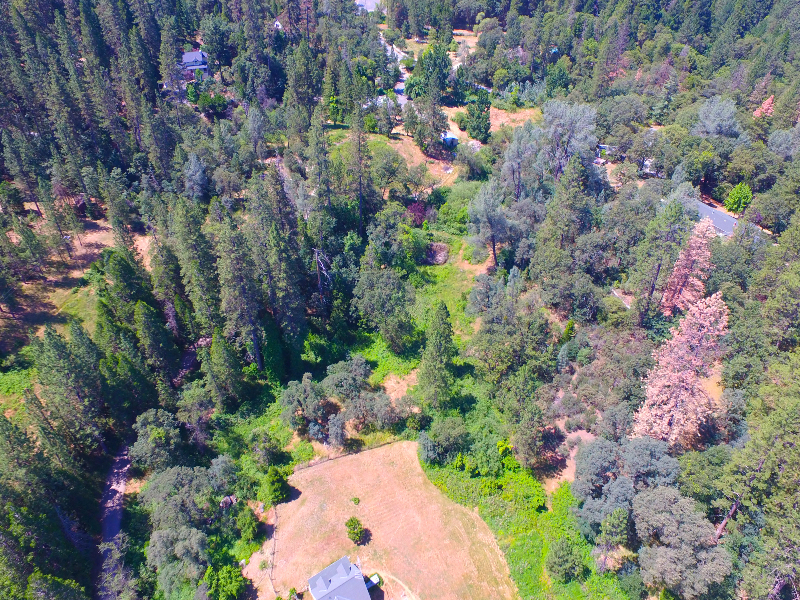 3 of the parcels can be subdivided into small lots if the new owner wants to make one acre lots.